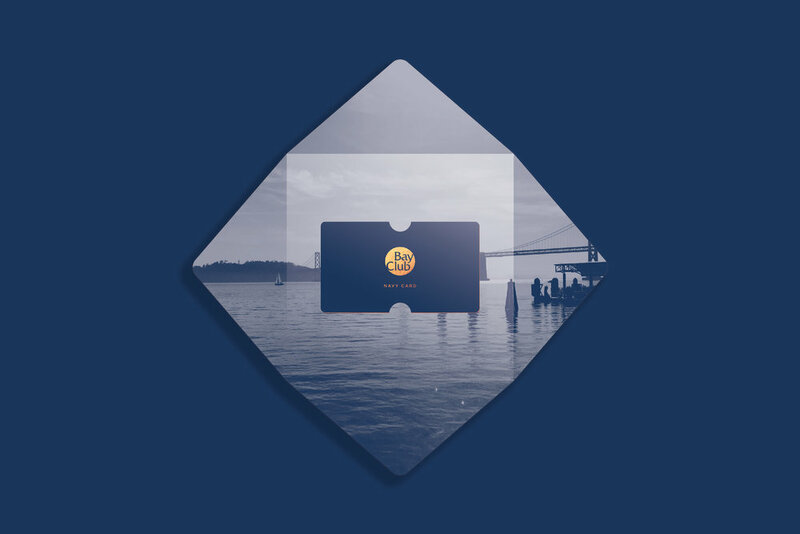 This is a design and packaging concept for Bay Club's potential Navy Card. The Navy Card would be an exclusive membership within Bay Club for special perks. The look is elegant and simple with the classic Bay Club navy blue and hit of copper foil. The mockups below represent the opening the membership, from the embossed and lazer-cut sleeve, to the copper foil edged membership card, the whole experience exudes exclusivity.